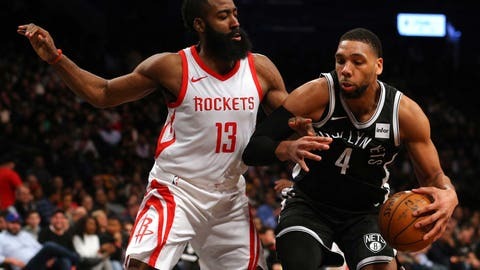 NEW ORLEANS (AP) — A person familiar with the situation says free-agent center Jahlil Okafor has agreed to join the New Orleans Pelicans. Philadelphia made Okafor the third overall pick out of Duke in the 2015 NBA draft. But Okafor’s production fell considerably last season from the nearly 15 points and six rebounds he averaged through his first two seasons with the 76ers. The Pelicans have been seeking depth at center following DeMarcus Cousins’ departure in free agency for Golden State. Recently acquired Julius Randle is expected to start at center. Anthony Davis also plays center in stints, but primarily plays power forward.